What do we think when we talk about self-care? What do we think when we talk about selfcare? Classical music, a bubble bath with scented candles, an aroma massage, meditation, more consumption of vegetables, hydration. Right? Of course all these things are very helpful for taking care of yourself, but are these things really enough? Self-care is about each individual. If you feel meditation makes you feel more anxious, don’t meditate. It’s not self-care to do something might work for someone else but not working for you. If going outside makes you feel relaxed and happy, take a walk in the park instead of staying in and read a book. I truly believe self-care is not a formula, it should be designed for you and only you. So take some time to write a list of things you enjoy doing or make you feel relaxed. And fill these things into your routine. Self-care is also about mentality. It’s about making a habit of taking care of yourself. It’s easy to say but it’s very hard to achieve. 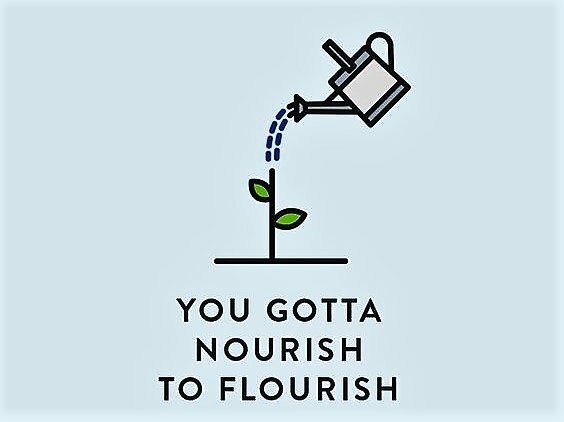 But when you have a routine or habit of taking care of yourself daily, when you put your health at first, self-care is fondly deep inside of your state of mind. It’s an attitude and a mentality. Do you usually thinking for others before you think about yourself? It’s important to remind yourself, even though taking care of work or relationship or parenting is hard and requires a lot of effort from you, you still need to make some time and effort to yourself. Next time, how about stand up for yourself when you are sacrificing your interest to please someone else? How about saying no when people expect you to work in unreasonable hours? How about cutting off toxic people who bring negativity to your life? How about take half an hour for yourself every day, do something you like to relax and recharge? Self-care is a choice. I live in New York City, everyone always seems stressful and anxious. To be honest, me too. It is a city filled will challenges in every aspect of your life. But choosing to take care of myself actually helped me become more calm and give me the ability to manage all difficult situations. When you choose your interest and your well being over other things, you may truly be connected to your inner self. And then, you will gain the power and the best ability to work, to date, to take care of your family and to live a happy life. Blair is working in Media and News by day and Instagram influencer 24/7. As a media specialist Blair has worked with Takung Pao, Fleishman Hillard, People's Daily, Greenpeace, and MOC China. Blair got her master's at New York University focusing on Communication (Interaction and Social Processes). Blair is from China and currently living in New York City.